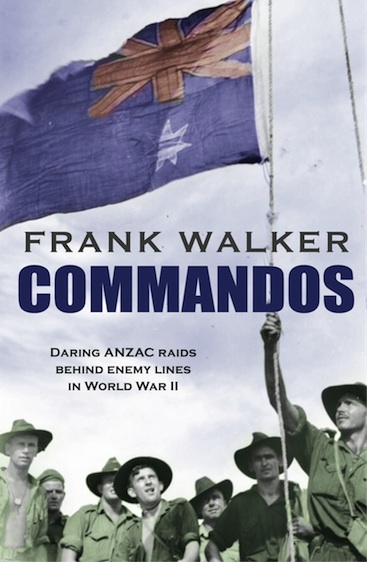 To coincide with NSW History Week, Frank Walker will be speaking at Five Dock Library about his recently published book Commandos. Frank Walker is a veteran journalist who has previously written books on the Vietnam War and British atomic tests in Australia. His latest book Commandos is a gripping military history written from the perspective of those who lived it. The talk will be at Five Dock Library on Thursday, 3 September 2015, at 6pm for a 6.30pm start. Bookings can be made online. 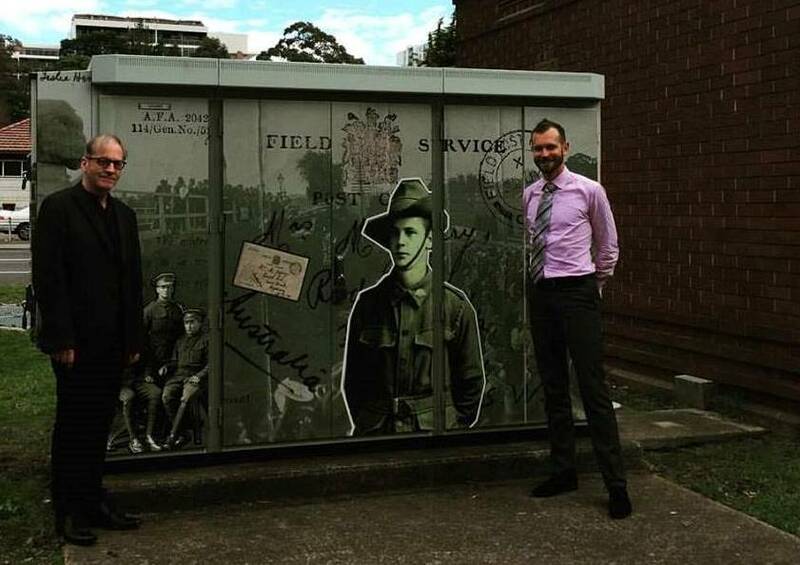 NSW History Week from the 5-13 September 2015 focusses on the theme ‘War, nationalism, identity’. 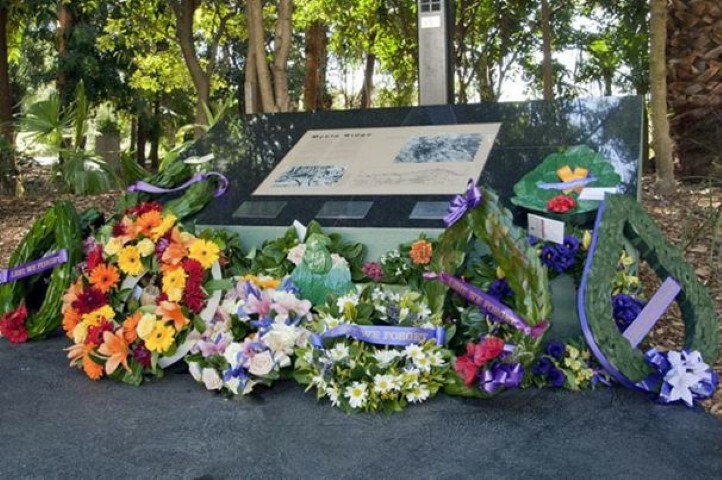 For more information on activities see History Council NSW. Sydney Local Health District and Soldier On will be hosting an open day at Yaralla on Sunday, 13 September 2015, 10am-2pm. Soldier On, a charity dedicated to linking returned servicemen and women and their families with health services, will soon take up residence at Woodbine Cottage on the Yaralla Estate. This continues the long tradition of Yaralla’s association with health care services. 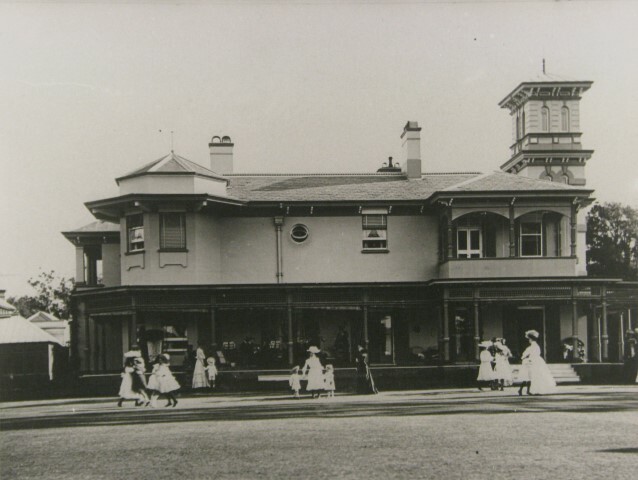 Prior to the open day, Concord Library will be hosting a special morning tea for Seniors with guest speaker Patricia Skehan who will be sharing stories of Yaralla and the original owners of the estate, the Walker family, on Wednesday, 9 September 2015, 10am for 10.30 start. 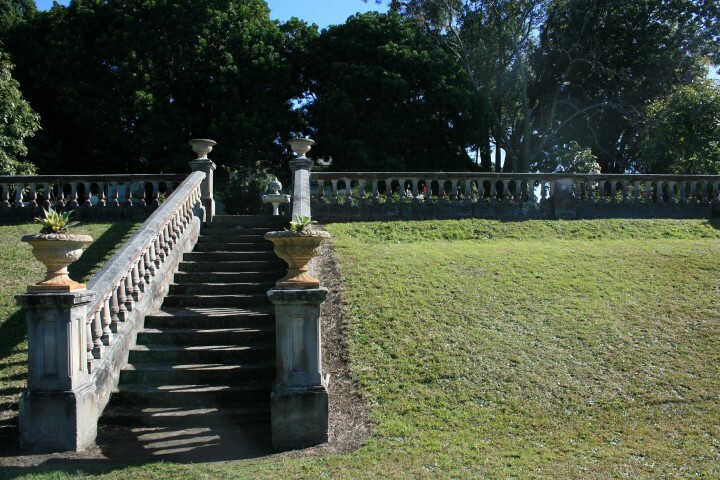 The photograph shows part of the magnificent gardens at Yaralla. The magnificent estate of Yaralla at Concord West is one of the few large nineteenth century estates in Sydney to survive largely intact. 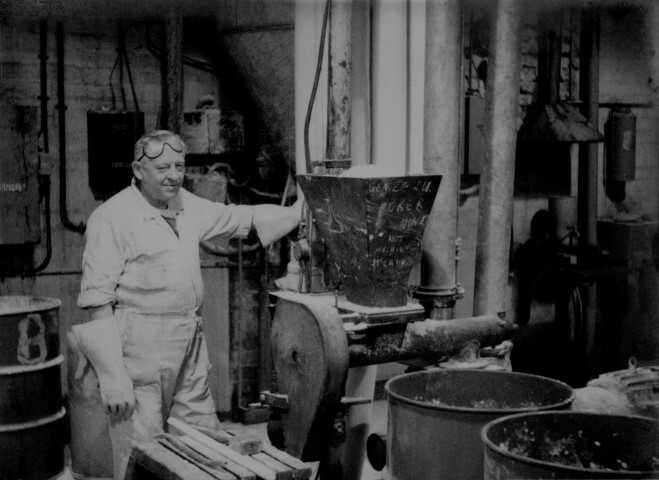 The story of Yaralla is closely entwined with the history and development of the local area. Local author Patricia Skehan will be sharing some tantalising tales of Yaralla at a special morning tea for Seniors to be held at Concord Library on Wednesday, 9 September at 10am for a 10.30am start. 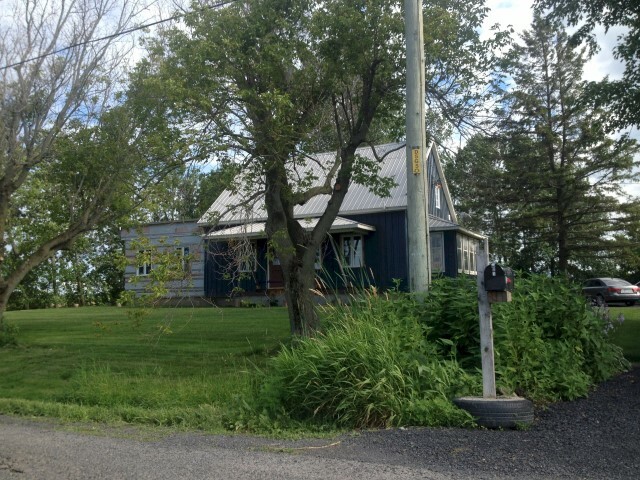 Patricia is the author of The Walkers of Yaralla, Eadith: Concord’s royal kin and Where the blue wattle grows, all of which are available at City of Canada Bay Libraries. Bookings may be made online or by calling 9911 6210.